You will learn how to dive using air to depths of up to 40 meters. 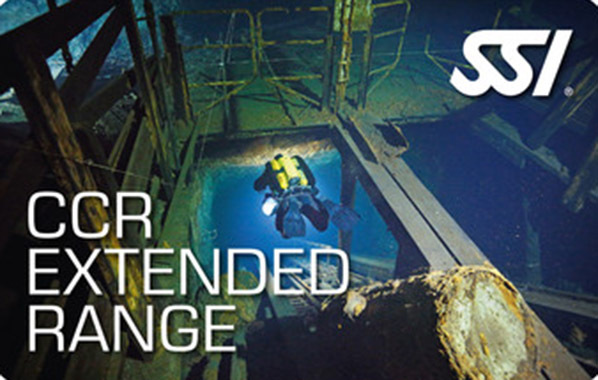 You will learn how to dive to depths of up to 45 meters with Trimix as a diluent. The maximum decompression time of 25 minutes must not be exceeded. The following certificates are prerequisites for participation in the course: Deep Diving, Enriched Air Nitrox, Advanced Open Water Diver and Extended Range or CCR Diving. In addition, you must be at least 18 years of age.